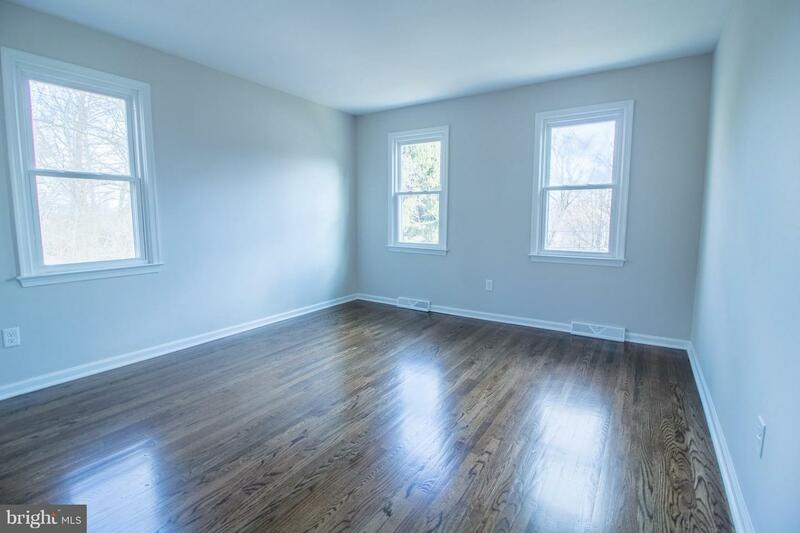 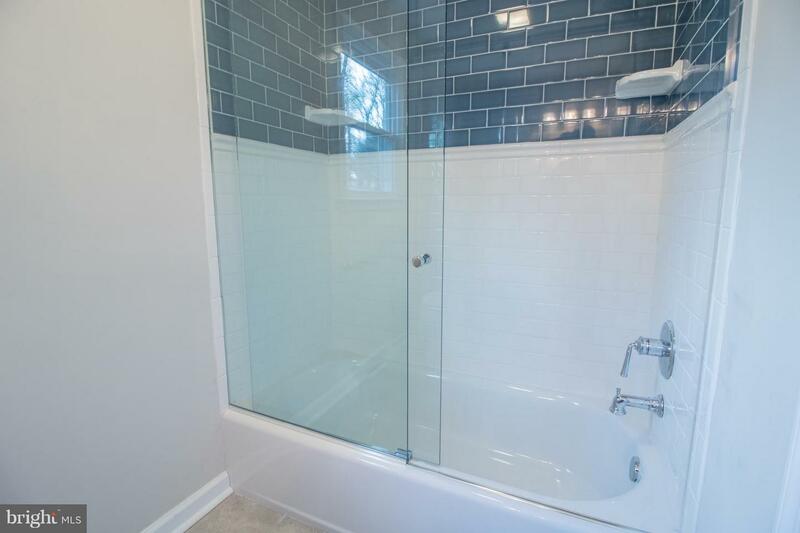 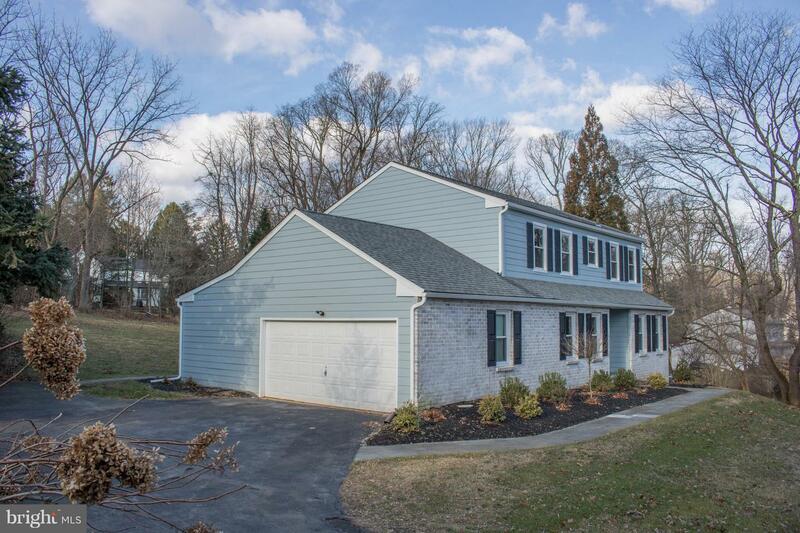 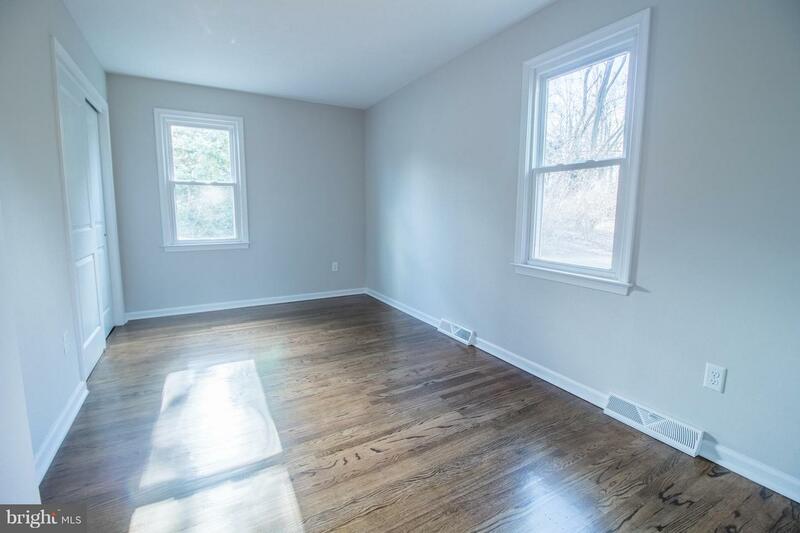 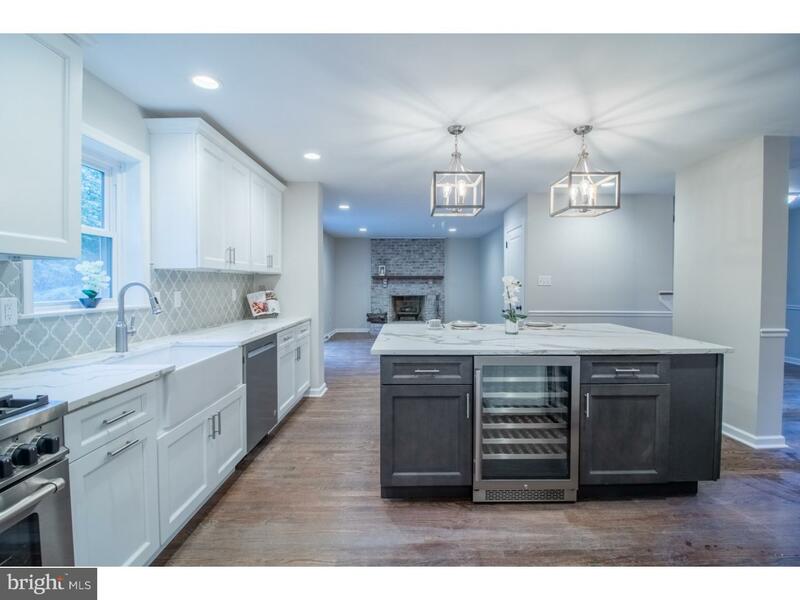 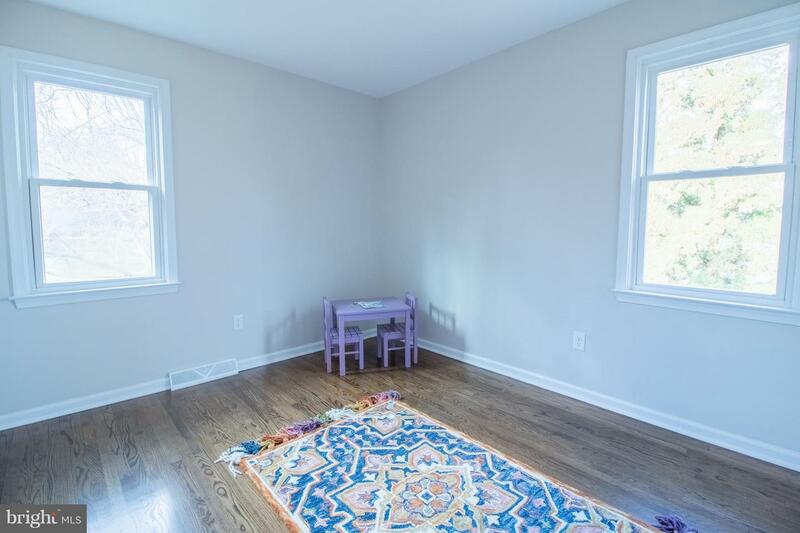 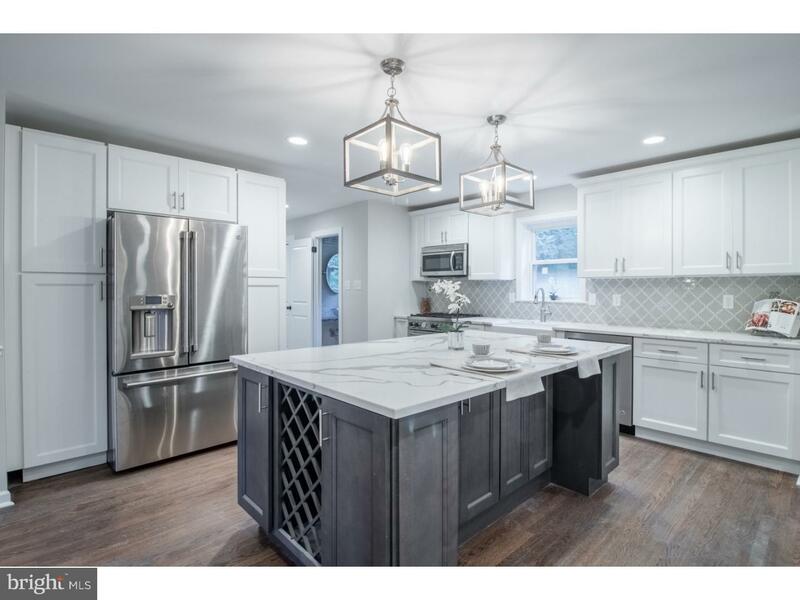 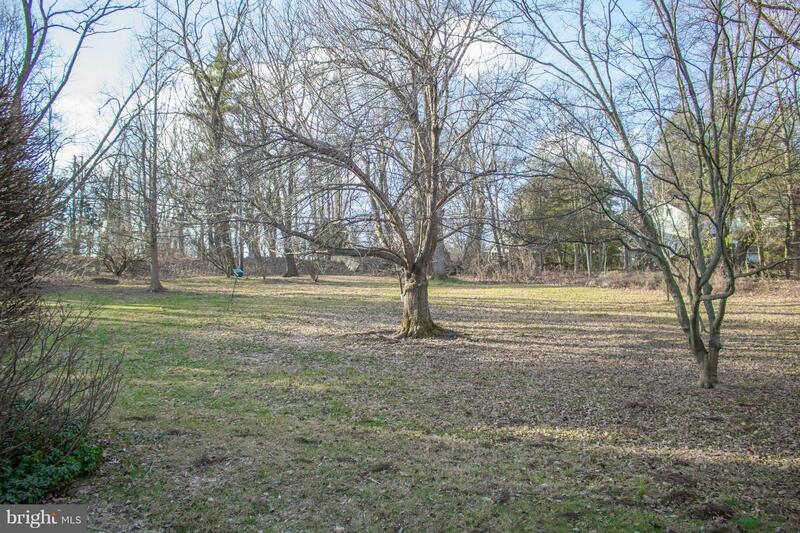 Are you looking for a fully renovated home in a convenient location with a large private backyard, and all within Tredyffrin/Eastown school district? 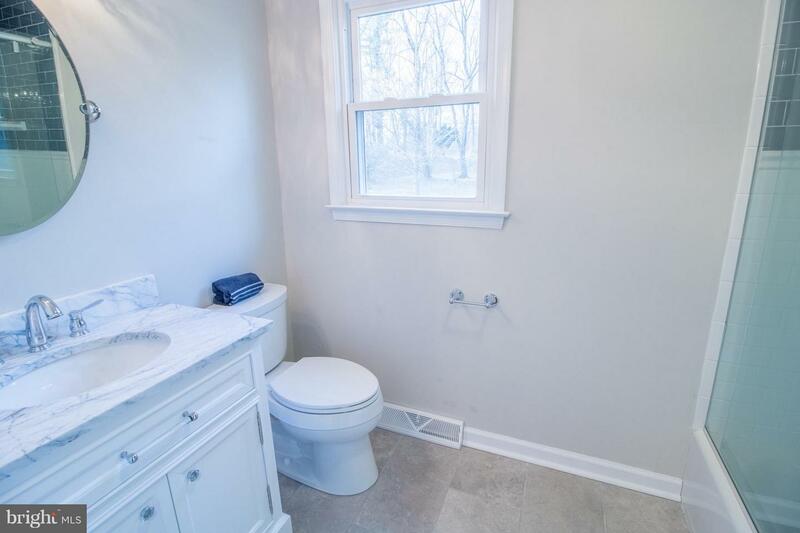 Just a short jog from downtown Wayne and the train station, notice the attention to detail put into every little space of this 4 bedroom, 2 full baths, 1 half bath home. 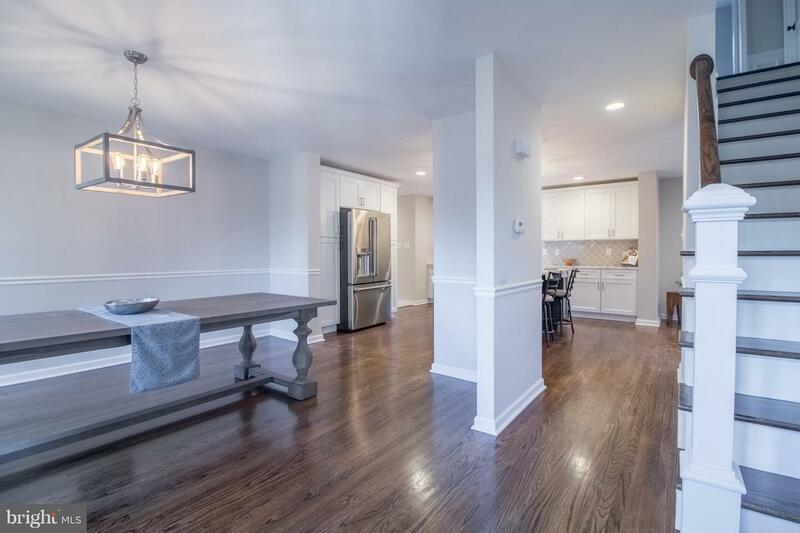 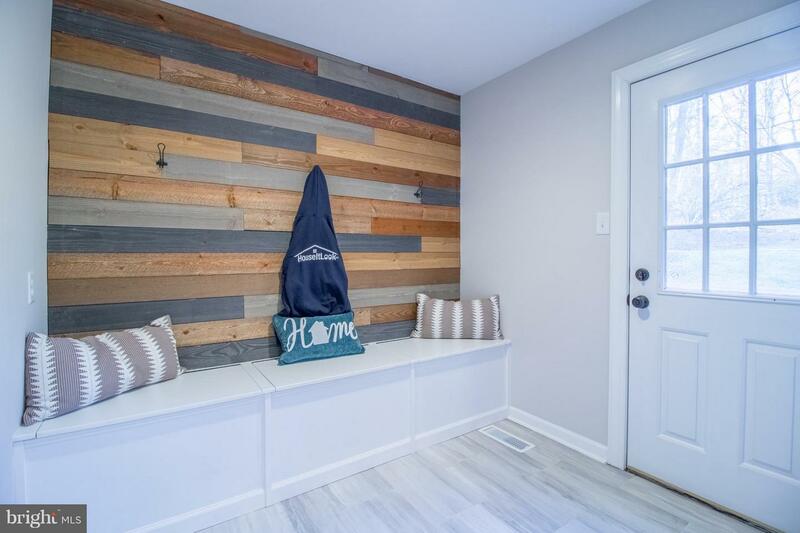 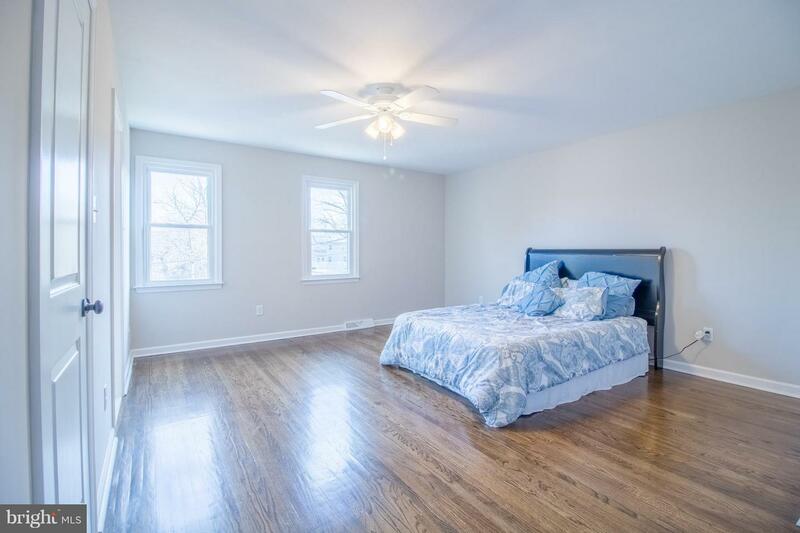 Redone top to bottom including updated plumbing, new gas HVAC system, a new roof, new Hardie Board siding, fresh paint, and refinished hardwood floors throughout. 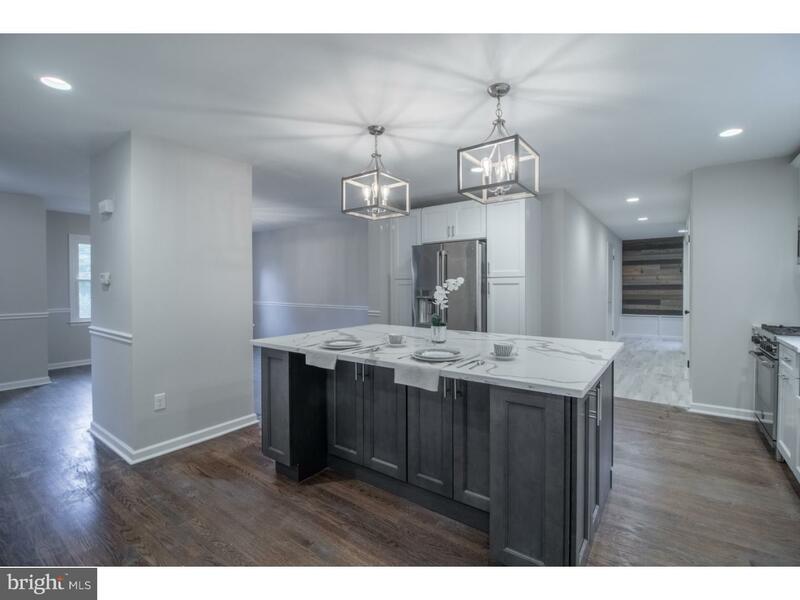 The kitchen will be your new favorite room with a custom design that opens to the family room and dining room, high-end stainless steel appliances, gas stove, solid wood cabinets, and quartz countertops. 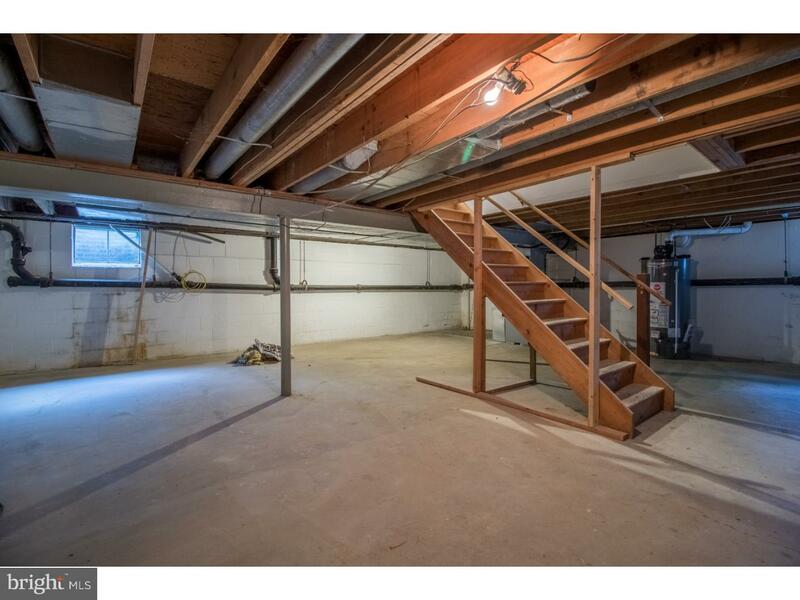 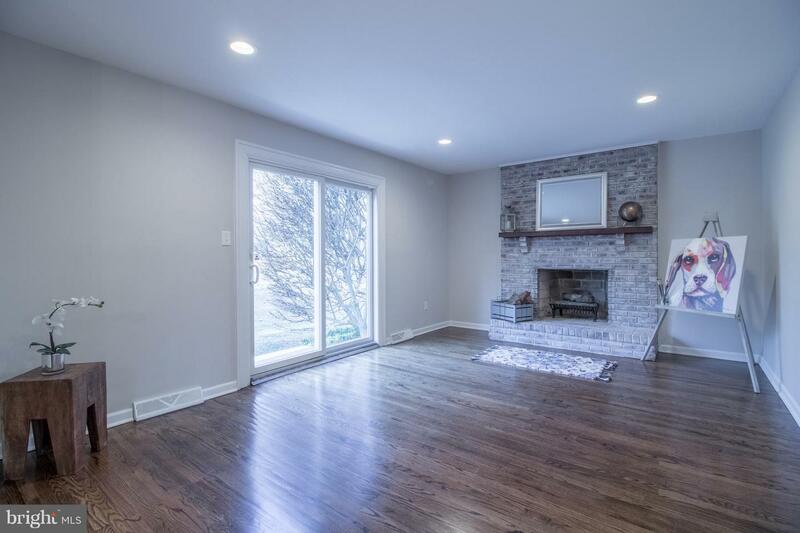 The beautiful first-floor family room with wood burning fireplace will also be great for those cold nights at home. 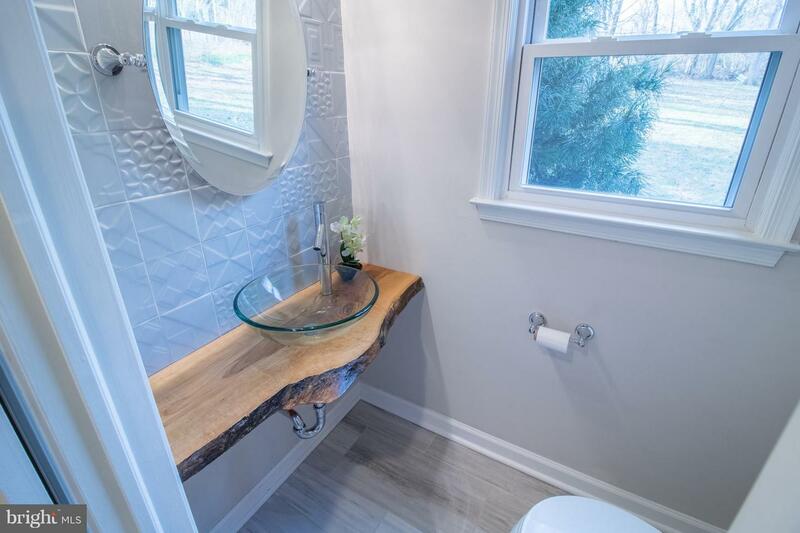 Come check out the first-floor powder room that will wow your guests, with a floating exposed live edge countertop and vessel sink. 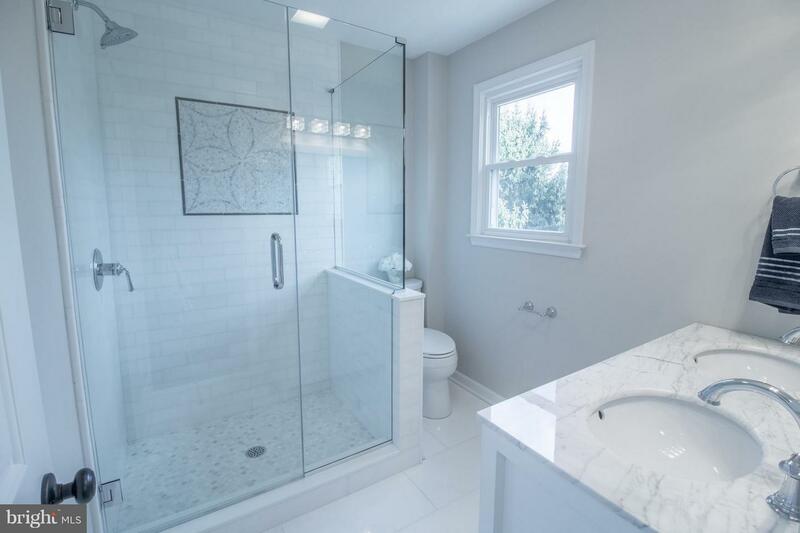 Head upstairs to find a full hall bathroom and 4 spacious bedrooms that include the master suite you have always dreamed of. 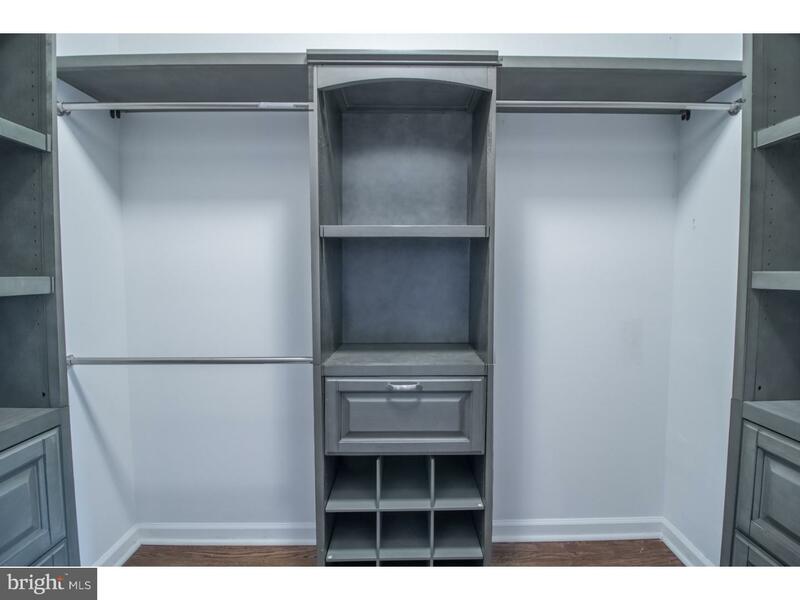 The walk-in master closet has a custom build, and the master bathroom boasts a marble top vanity and marble shower. 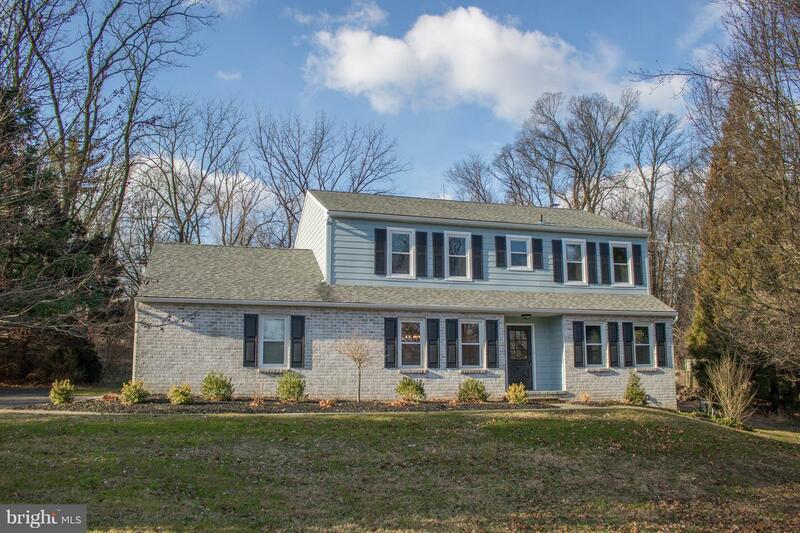 You can also enjoy this amazing home from the outside in your huge private backyard and enjoy the compliments about your ample curb appeal. 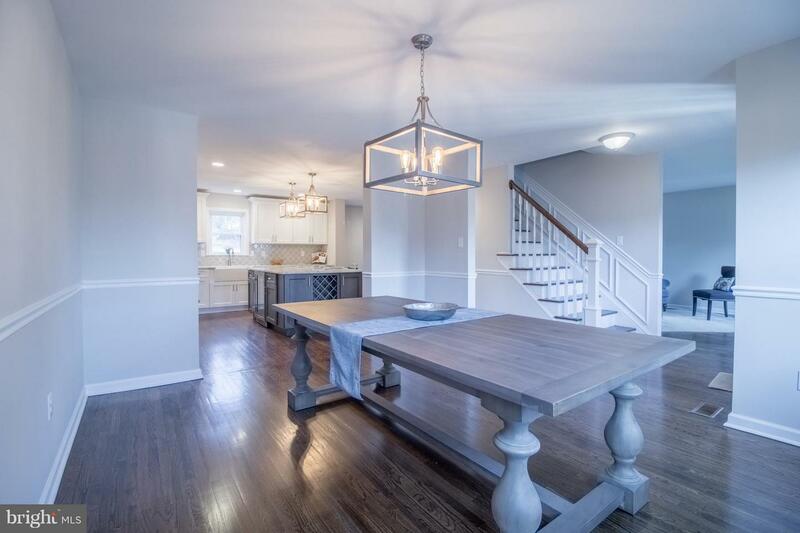 Don't settle for a house with numerous projects, move right into another beautifully done HouseItLook property. 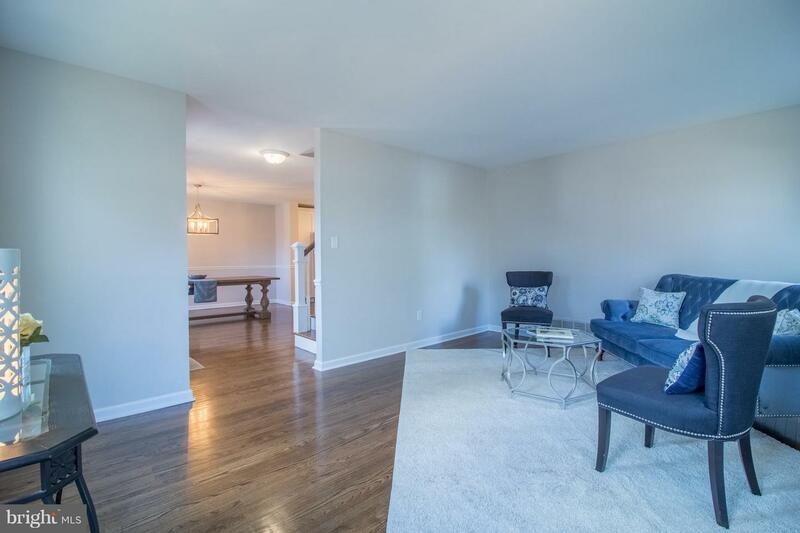 Make sure to check out the 360 virtual tour!